The registration fees for the Certified Information Systems Security Professional (CISSP), Certified Information Systems Auditor (CISA), and Certified Information Security Manager (CISM) certification exams are included with this program. Throughout this program, you will become proficient in a variety of areas within IT security. 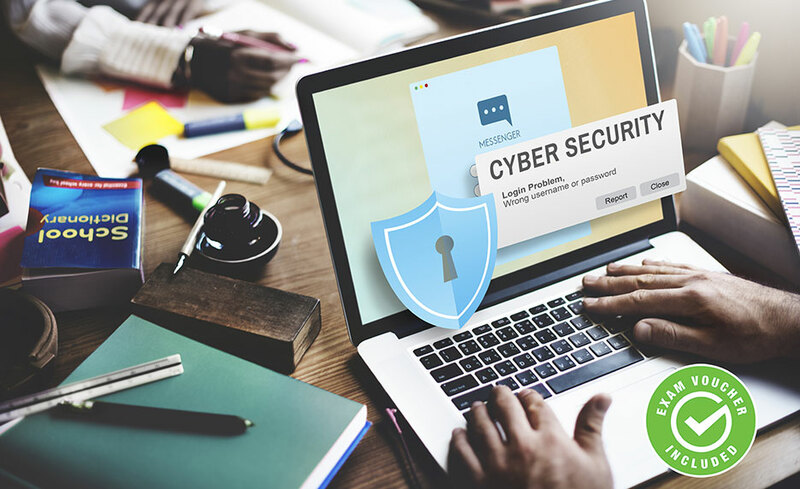 With CISA, CISM & CISSP being the 3 highest level IT security certifications, you prepare yourself with the marketability needed to compete for high paying positions in this field. The CISA certification is recognized internationally as the benchmark for IT auditing skill. Giving professionals with the knowledge, skills, experience and credibility to leverage standards, manage vulnerabilities, ensure compliance, offer solutions, institute controls and deliver value to the enterprise. Upon successful completion of the program, you will be awarded a certificate of completion. 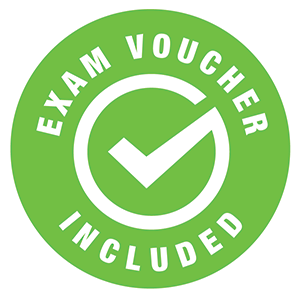 In addition, you will receive an exam vouchers for the Certified Information Systems Security Professional (CISSP), Certified Information Systems Auditor (CISA), and Certified Information Security Manager (CISM) certification exams after successful completion of the program and financial obligation.